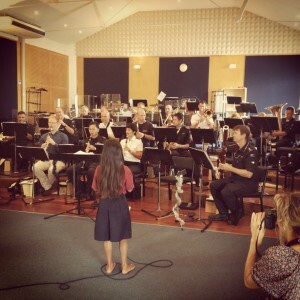 I have been very lucky this year to have been introduced to The Royal New Zealand Navy Band. I met LtCdr – Lieutenant Commander Owen Clarke while busking on the streets on Devonport it’s amazing who just walks by. After a coffee and a chat I was on board to be their quest singing for The Heartland tour of the North Island. These guys are fantastic musicians but love to have a laugh as well. Which is what you need some times especially in the music industry. Most months they are performing at the Bruce Manson centre at the Morning Melodies. If you are ever in Auckland and have time you should see a show DO IT!! 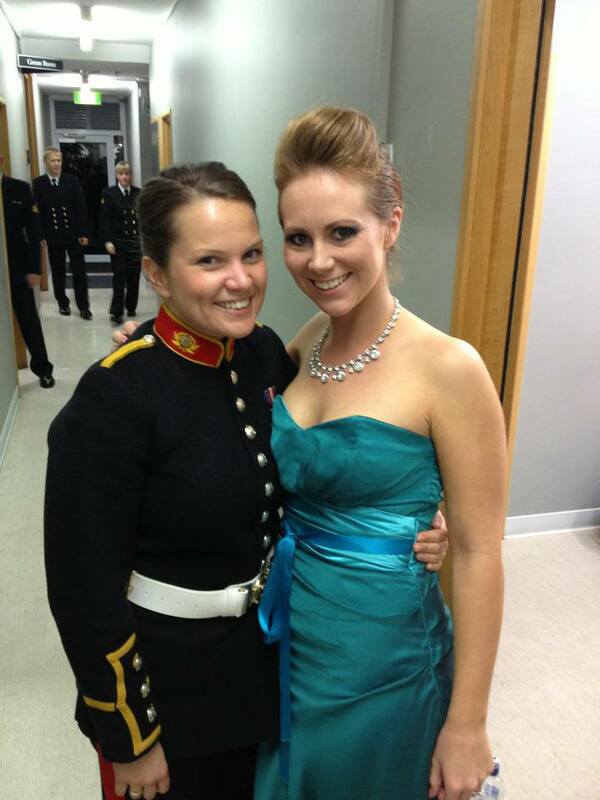 One of my treasured moments with them was when I was asked to sing for Armistice Day. We decided for one of the songs to be “Requiem for a soldier” tell ya what it was really hard not to cry. 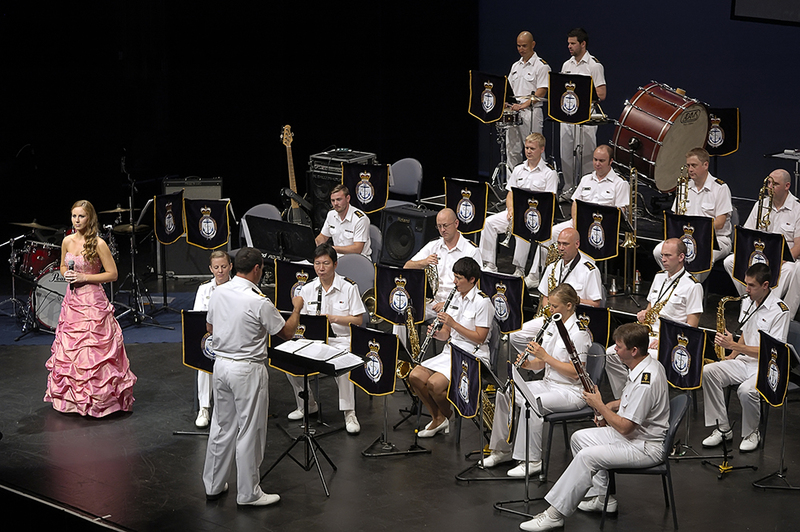 All the musicians in the band play in other bands and do other jobs in the Navy. Megan McFarlane the beautiful and talent Flute, Piccolo player runs her own Sing School which lead to me becoming the Sing School teacher. I have been teaching for the past 2 terms at Belmont Intermediate and it has been great fun. The kids are fantastic and keep me on my toes. One lucky girl (Janayah) was lucky enough to perform with the band this month at the Bruce Manson Centre and did an amazing job!! I’ve had such an amazing time with The Royal New Zealand Navy Band, no doubt I will be performing again with them very soon……I just have this feeling.